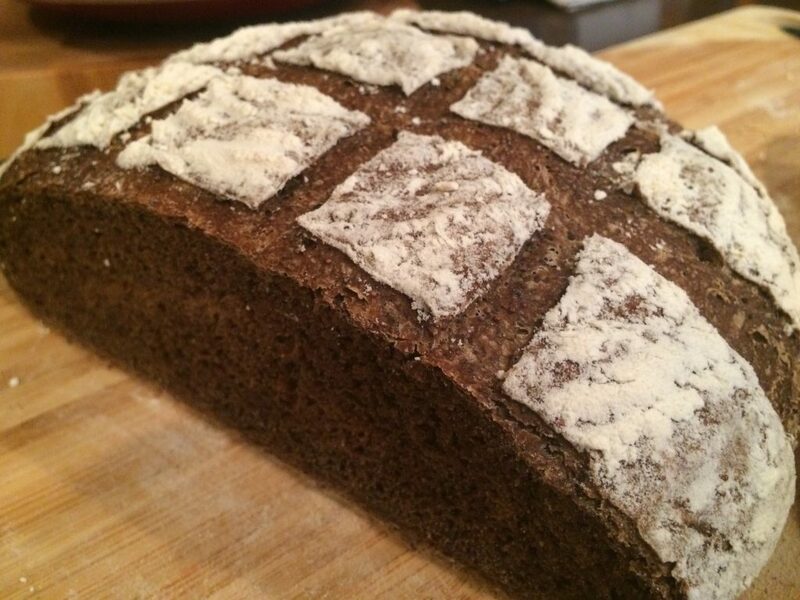 Despite a few unexpected ingredients, this is a pretty standard American-style pumpernickel recipe. 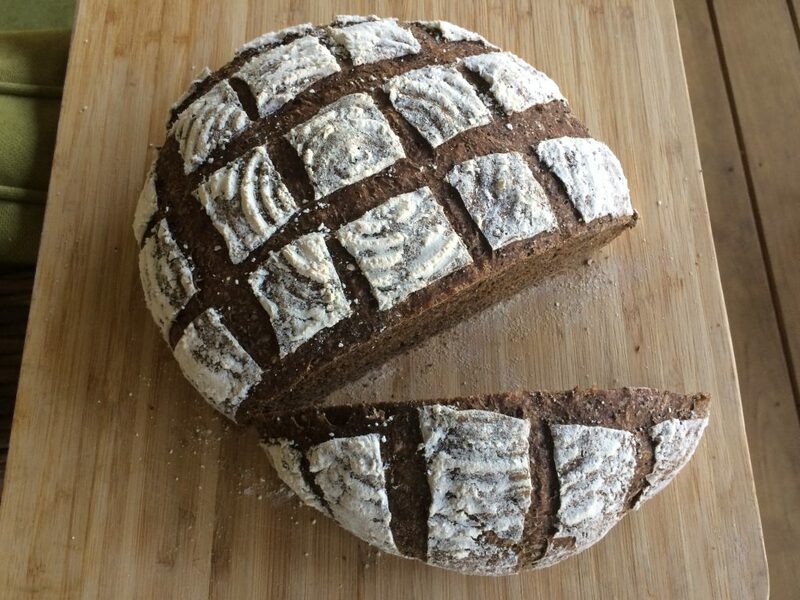 I say American-style because I didn’t use rye flour – I relied on the coffee, coffee flour, and chocolate to provide the right pumpernickel overtones instead. 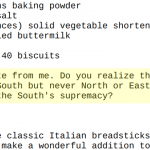 You are, of course, free to use rye flour in lieu of the white whole wheat flour. You rebel. But I’ll tell you that the flavor is already strong in this recipe and rye flour might push it over the edge. Like most pumpernickels, this is a sharp, bitter, potent, bread. If you use Death Wish Coffee like I did, it will also pack a small but noteworthy punch (I am a devotee of Death Wish if you didn’t know). I didn’t eat it with brie, but I thought about brie every time I ate a bite. If you make this bread and try it with brie, please let me live vicariously – email me and let me know what it tasted like. I’d be much obliged. Pretty sure you’ll be thanking me. 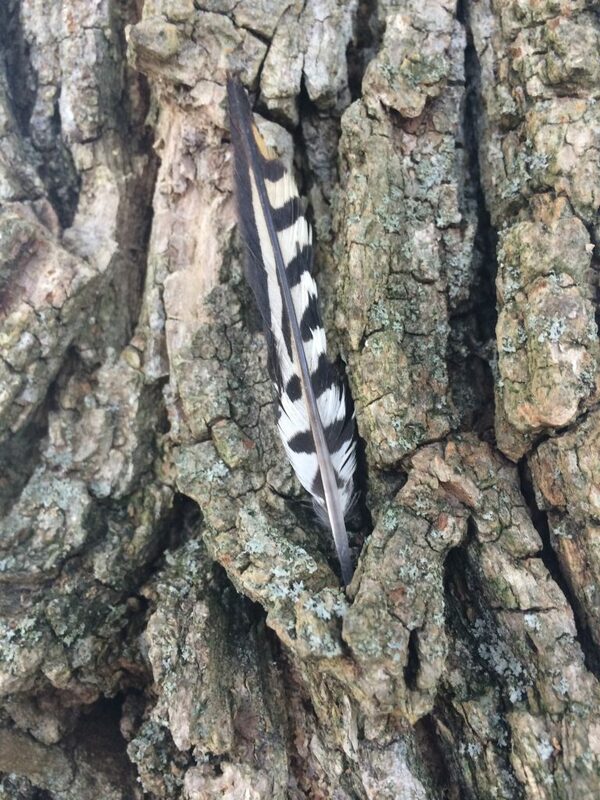 …I noticed a feather stuck in the bark of a tree near where we were standing. Either someone put it there (which, come on, what are the chances that someone picked up a feather and said, “I think I’ll stick this right here on this tree”?) or it fell there naturally, at head height, as if the universe was trying to get my attention or something. Notice if you will that the colors and alternating pattern are suggestive of the bread I made earlier. And I happen to have brought some of it to share with Susan, so I’m pretty sure I was meant to find that feather there as a token of cosmic harmony. Or I guess it may mean absolutely nothing – an empty symbol mutely conveying that magic doesn’t exist and that a feather is just a feather even when it is suggestively stuck in a tree and colored like a loaf of freshly baked pumpernickel bread. 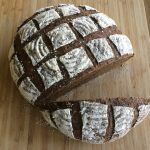 Despite a few unexpected ingredients, this is a pretty standard American-stype pumpernickel recipe. 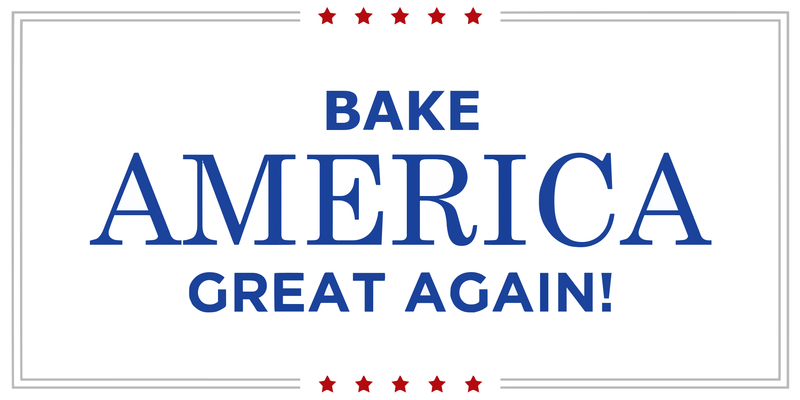 I say American-style because I didn’t use rye flour – I rely on the coffee, coffee flour, and chocolate to provide the right overtones instead. In a small bowl, stir yeast, molasses, chocolate syrup, and ½ cup water. Combine coffee flour, kañiwa, ground coffee, poppy seeds, salt, and white whole wheat flour in a large bowl. Add the yeast mixture and the rest of the water to the dry ingredients. Beat vigorously for two minutes. 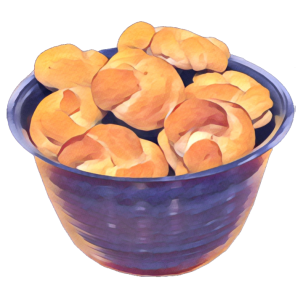 Punch the dough down, remove from the bowl, and knead it a few times. Let the dough rest on the counter for about 5 minutes and then shape into a ball. 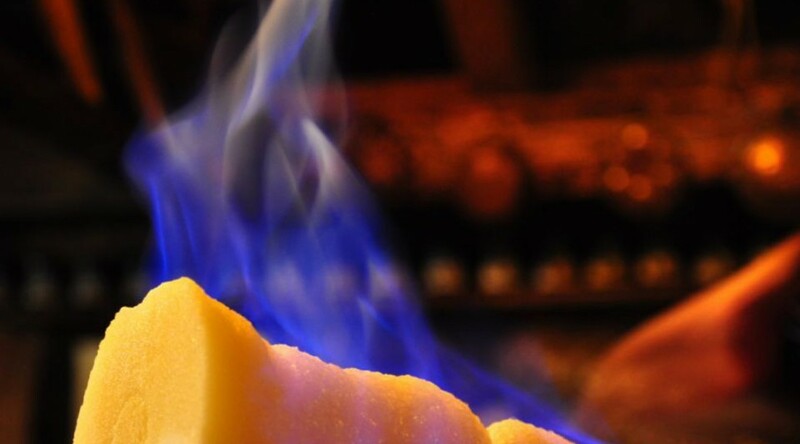 About 15 minutes before baking, place the base of the bread cloche in the oven and preheat to 450 degrees. When ready to bake, sprinkle the cloche base with corn meal or semolina flour. Gently turn the dough onto the baking stone and score the top of the loaf with a sharp knife. 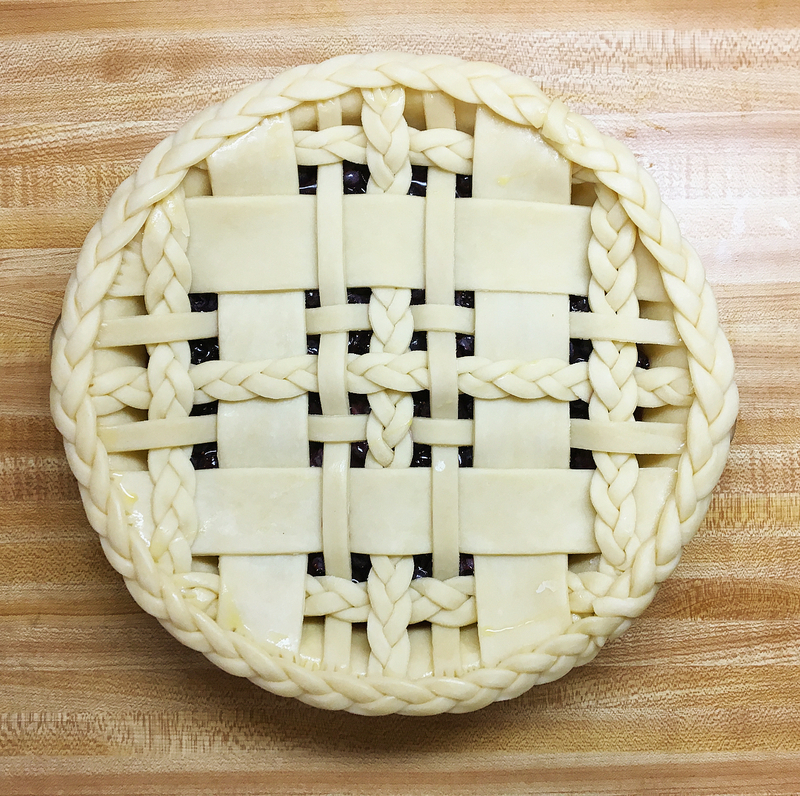 Cover the base with the cloche lid and bake for 30 minutes. Remove the cloche lid. Bake for 15 minutes more or until the internal temperature of the loaf is about 190 degrees. Immediately remove bread from the cloche base and cool on a rack.